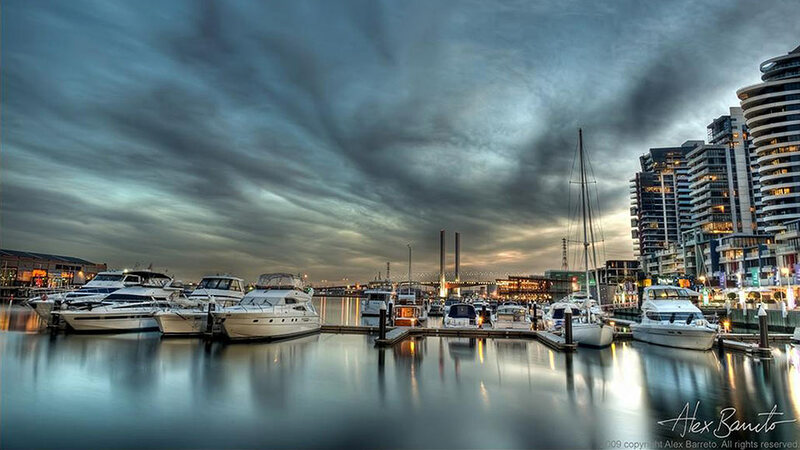 Beachfront or Harbour front, best of both worlds. 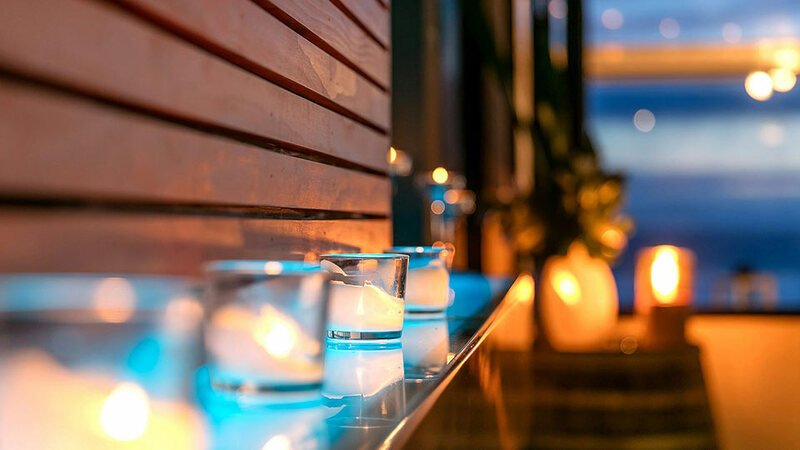 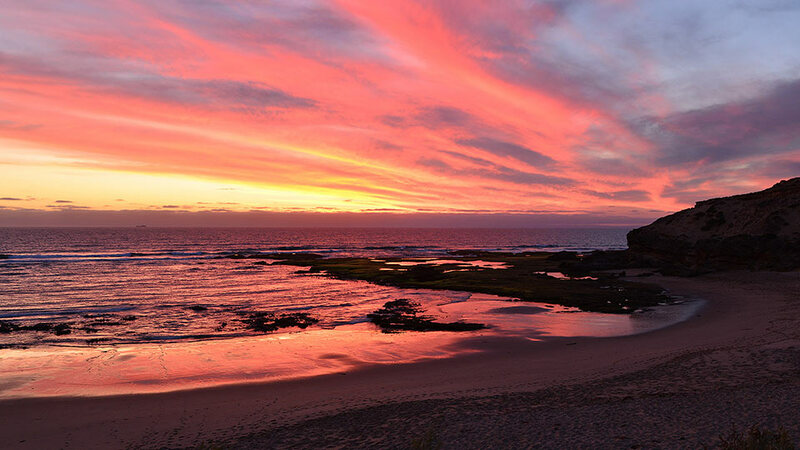 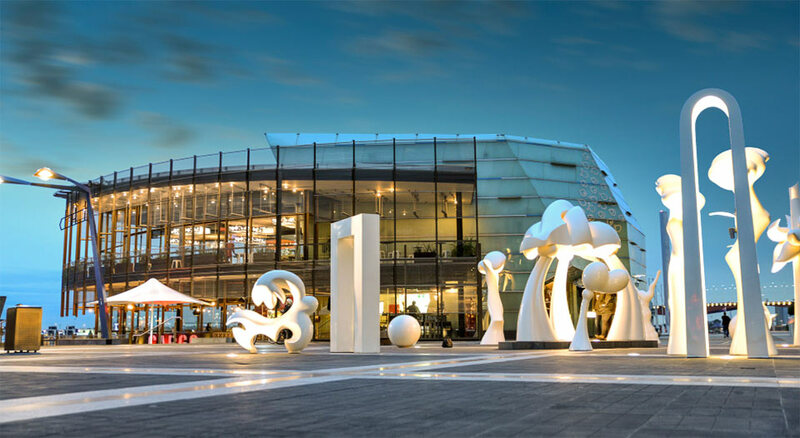 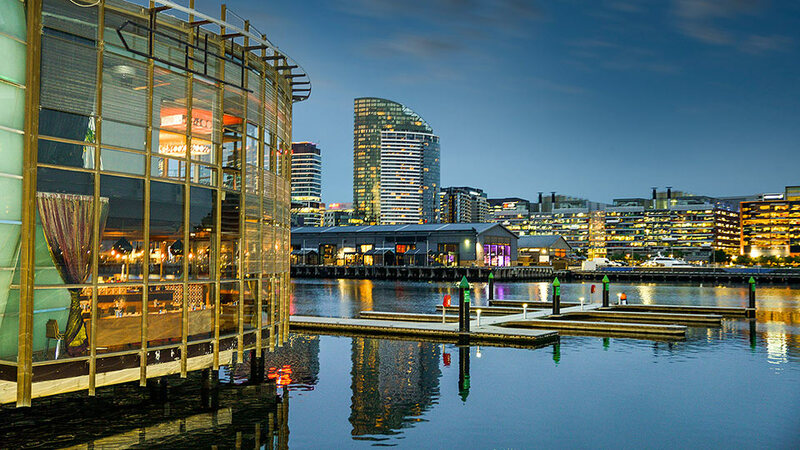 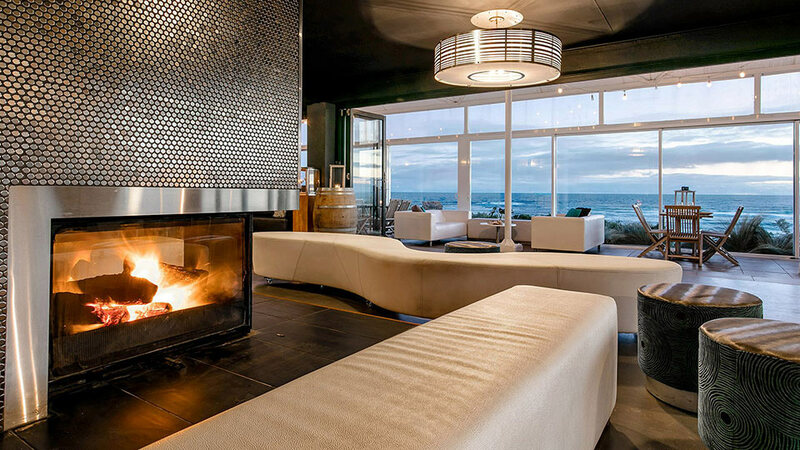 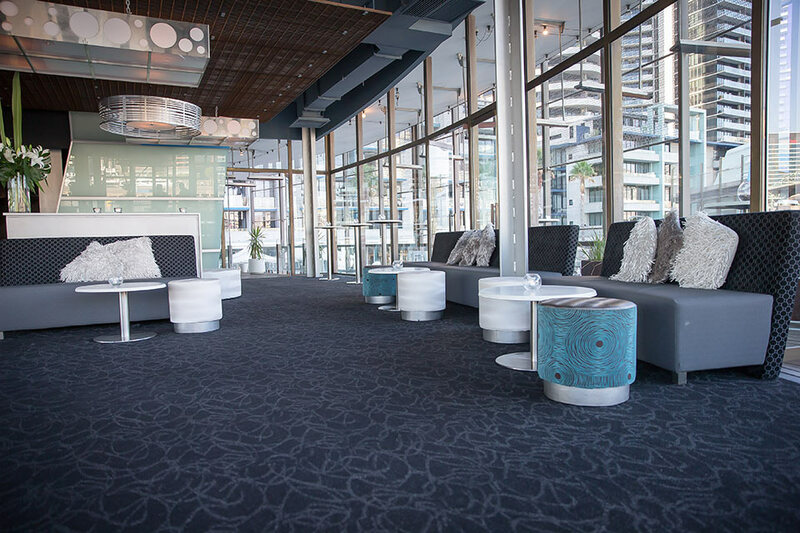 Our two spectacular waterfront venues in Victoria have unrivalled city and beach views. 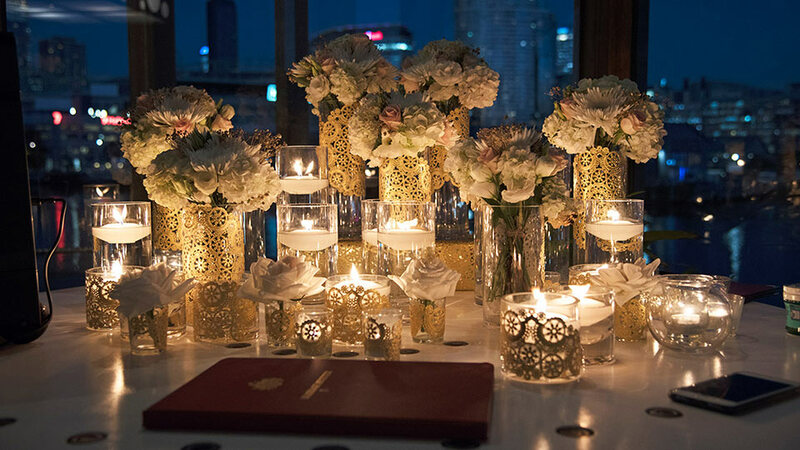 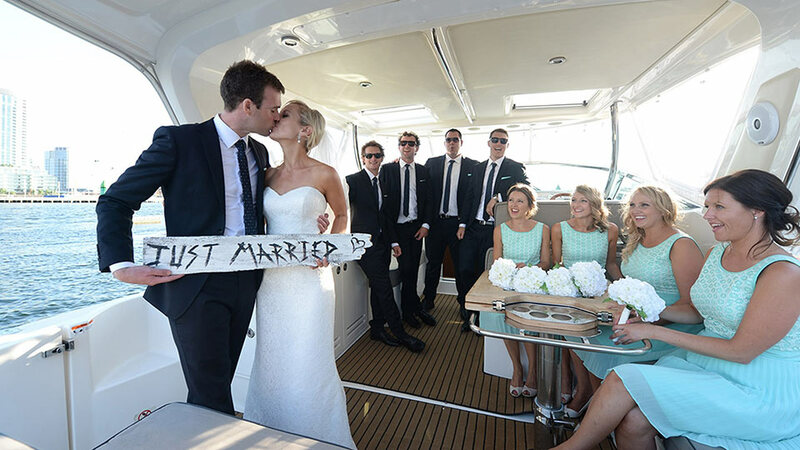 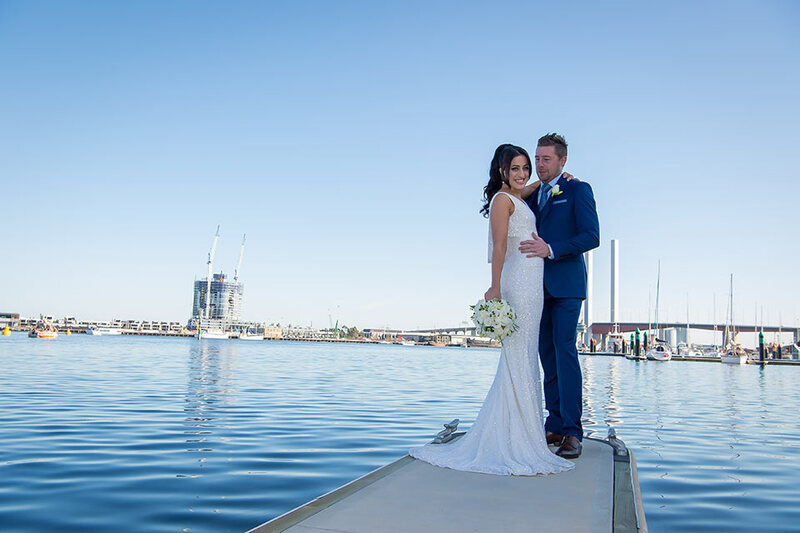 Amazing cocktail weddings in the most spectacular waterfront locations. 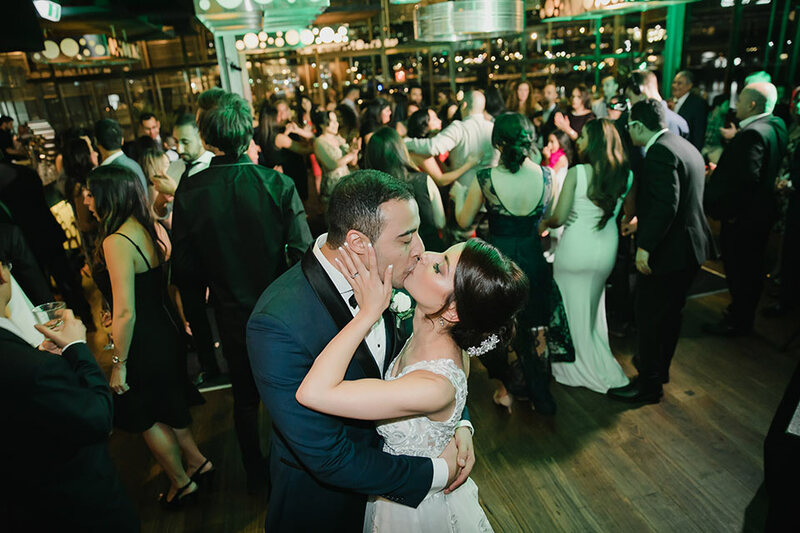 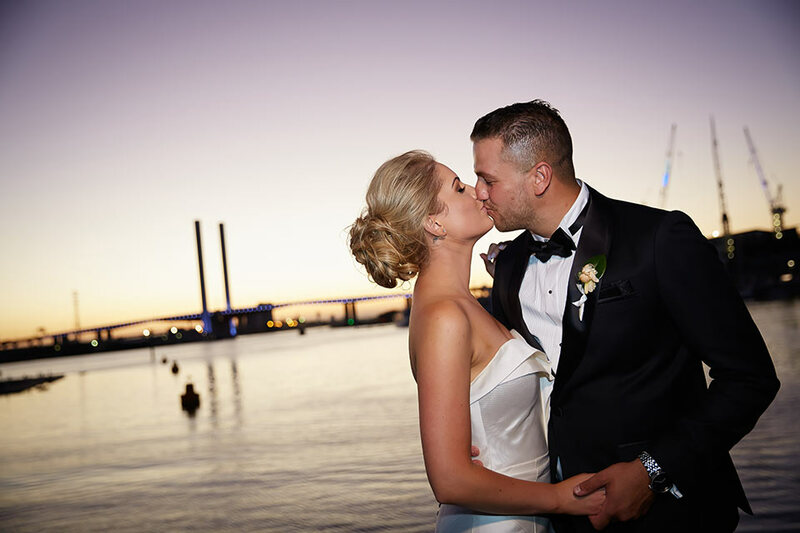 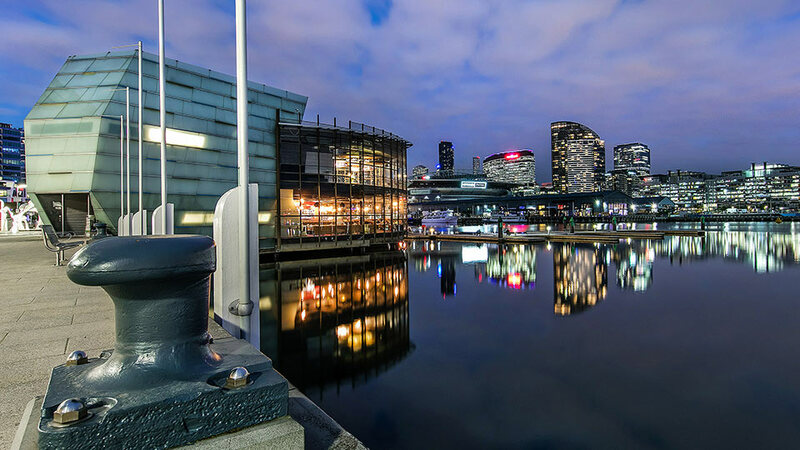 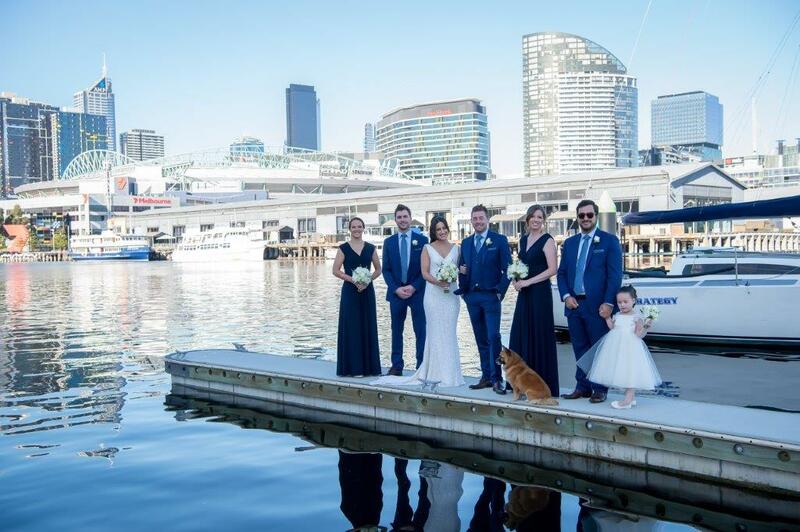 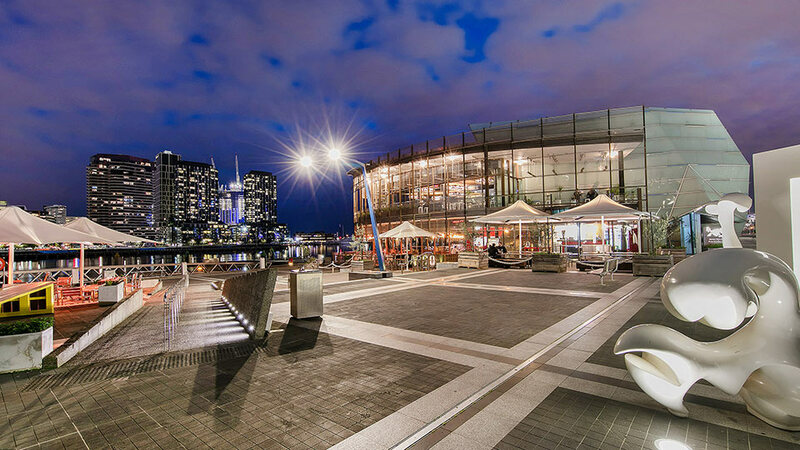 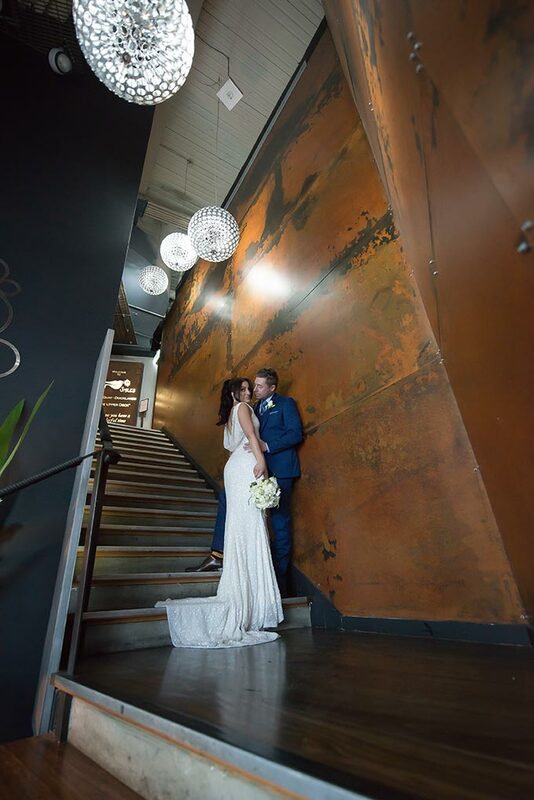 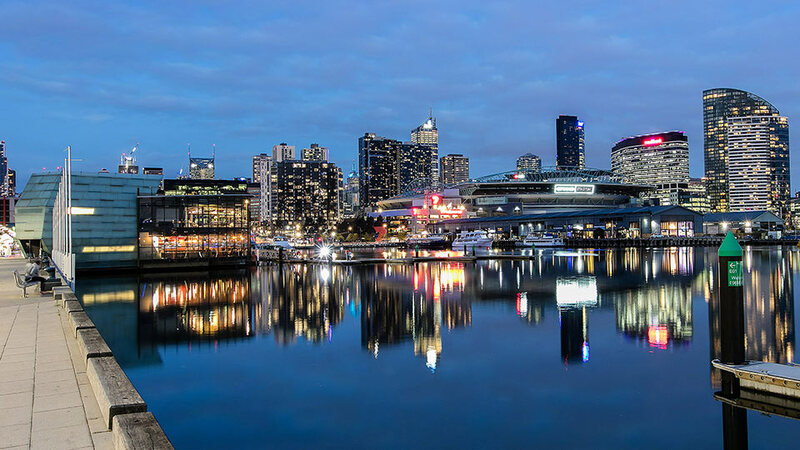 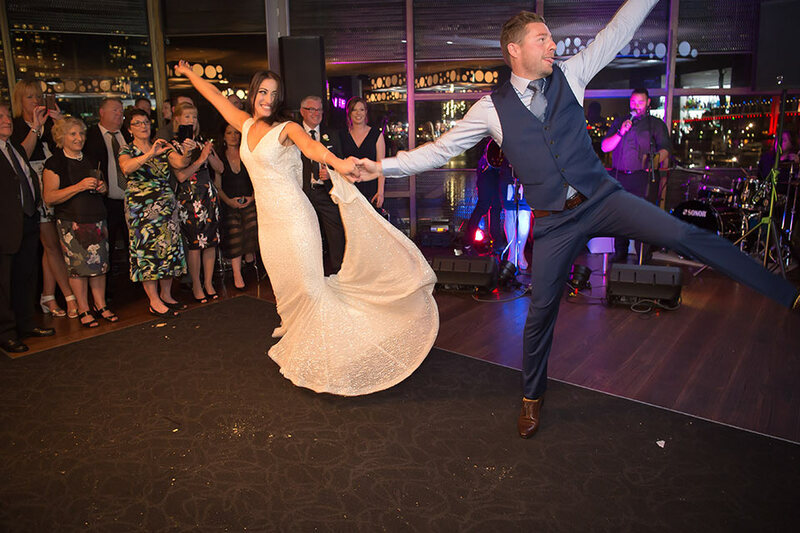 With Melbourne City views and boat access our inner City location provides your Wedding guests with numerous public transport options. 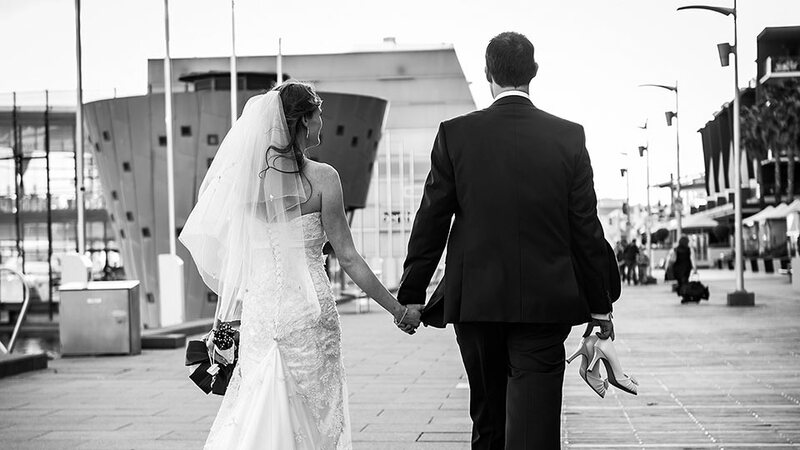 For those arriving with a difference via marine craft there is access to a public jetty for easy mooring on our venues doorstep. 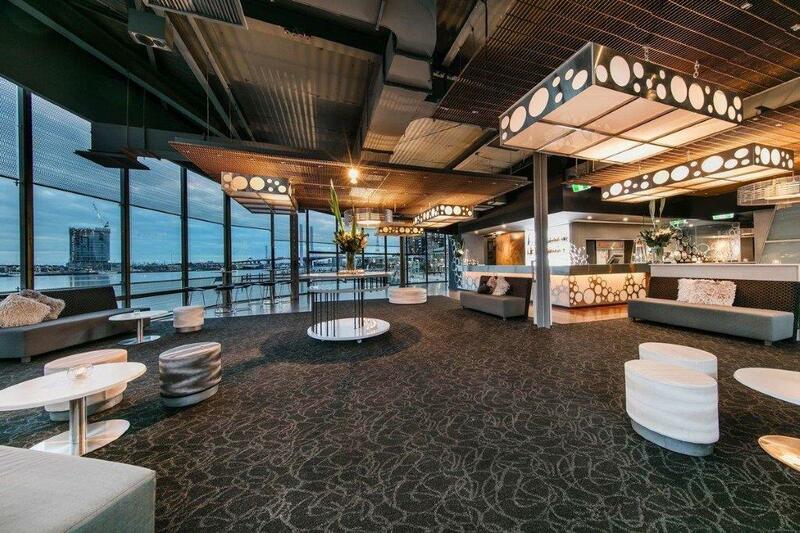 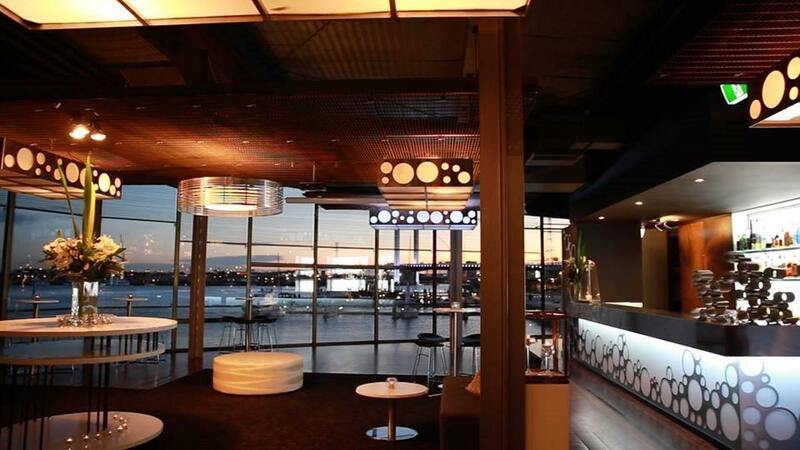 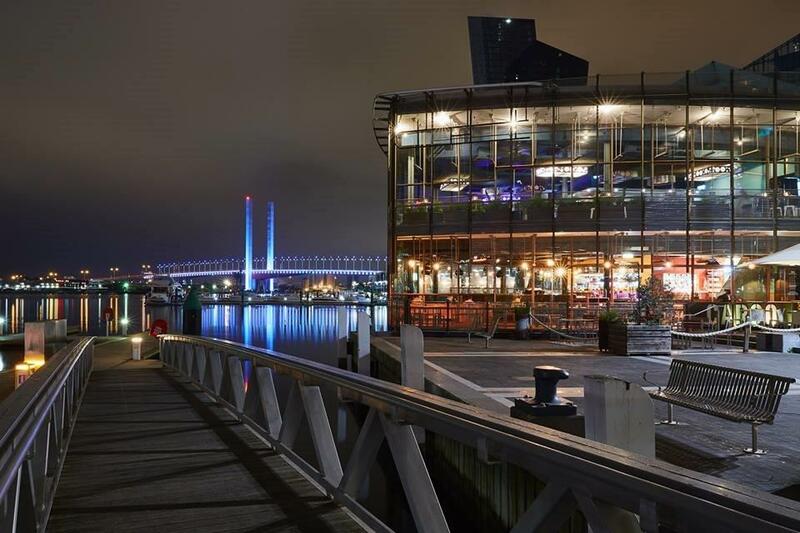 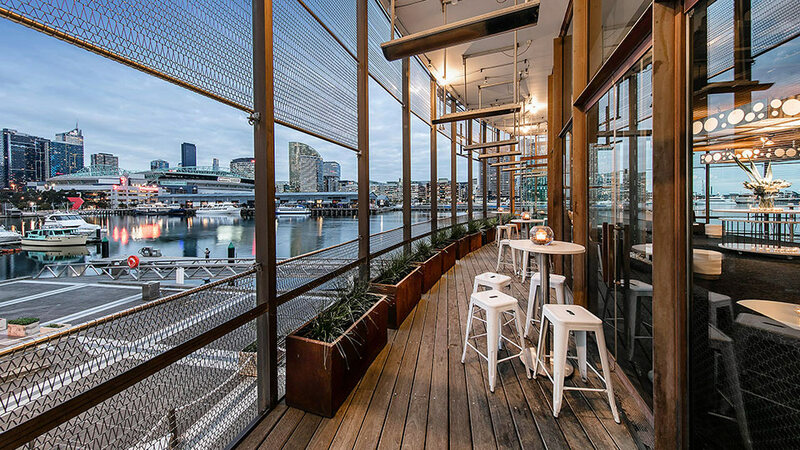 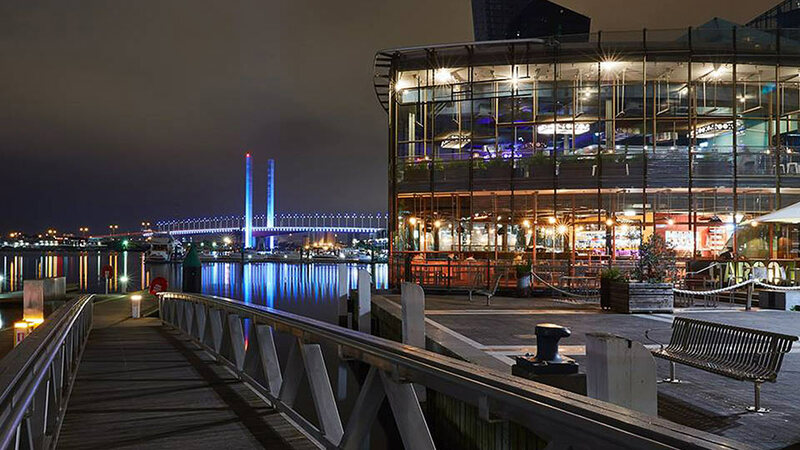 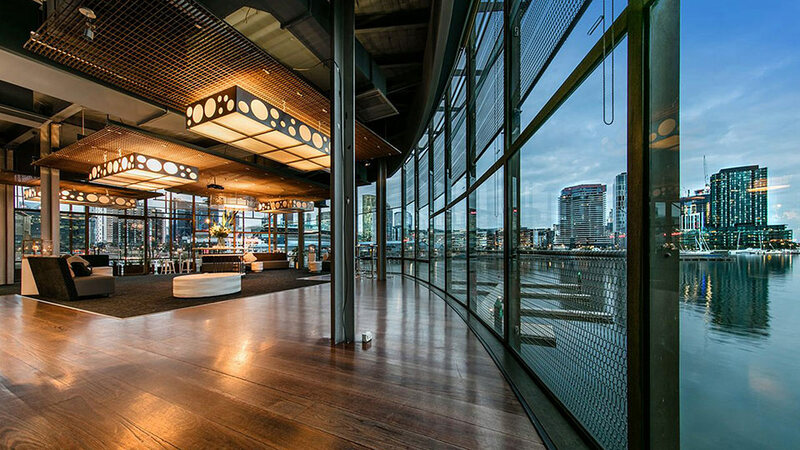 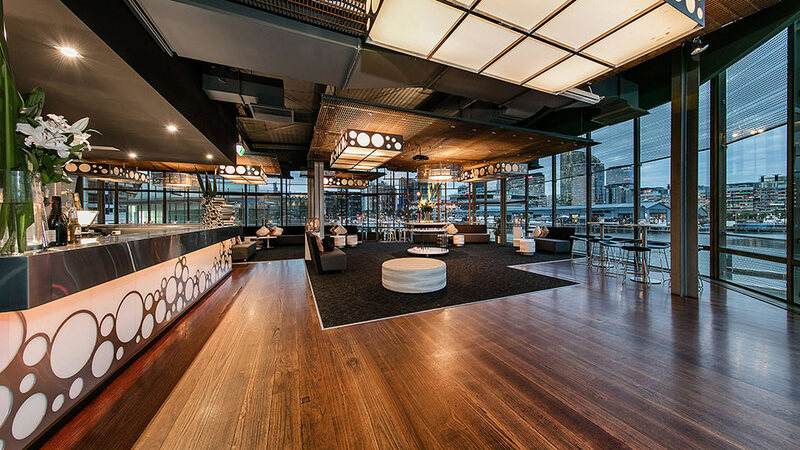 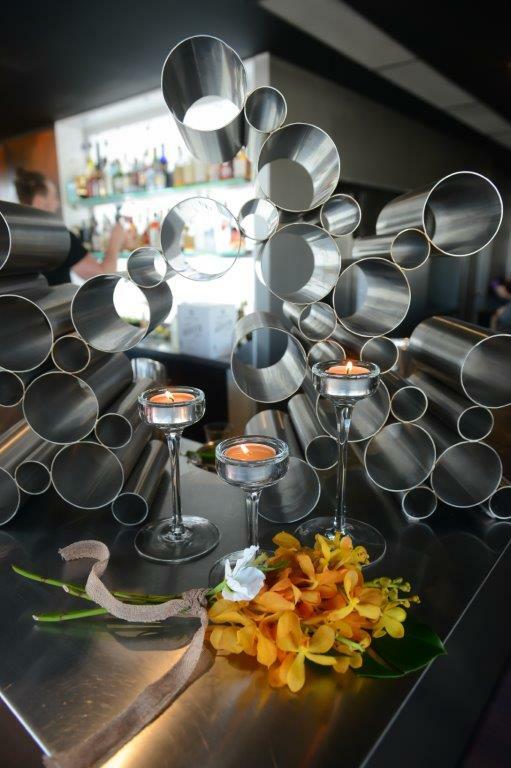 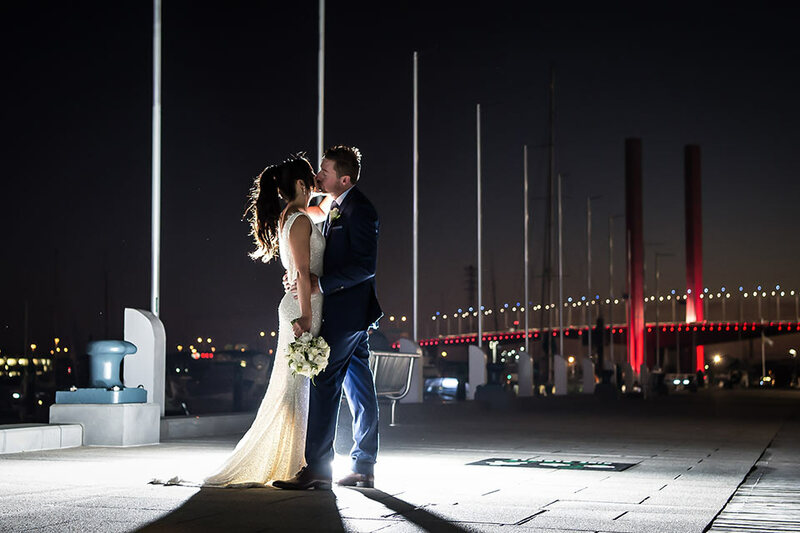 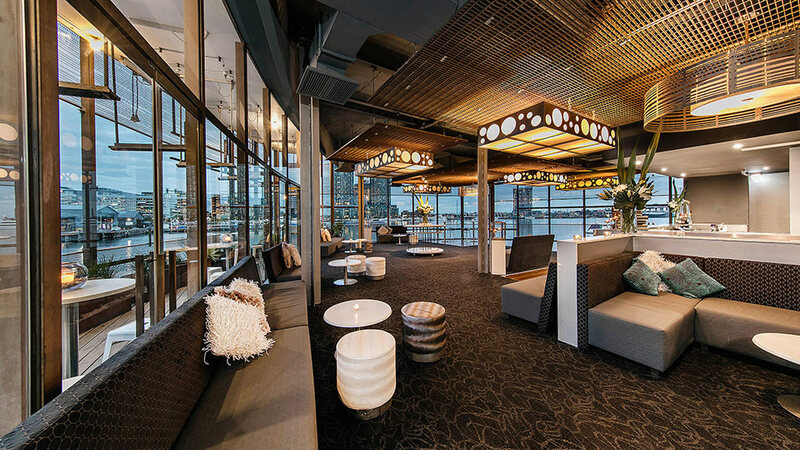 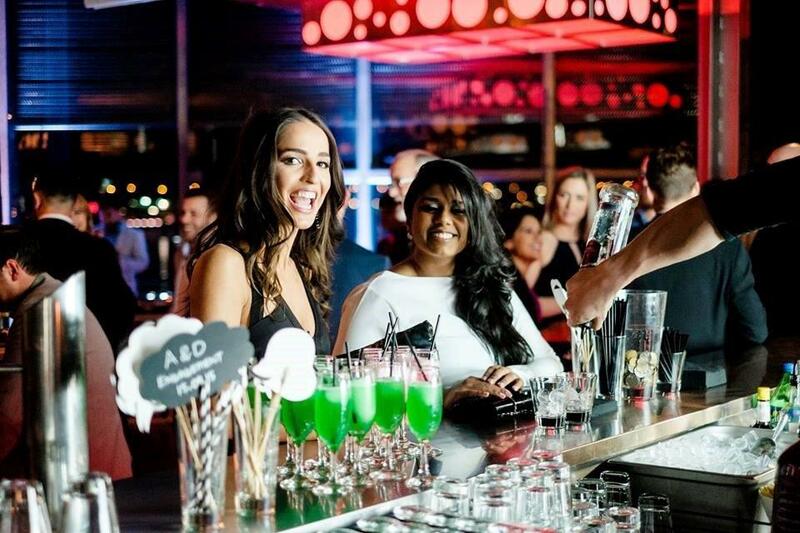 Our cocktail reception venues inspiring architecturally designed floor to ceiling windows capture a vista of the City skyline of Melbourne, Victoria Harbour Docklands and enjoys stunning panoramic views to the west of The Bolte Bridge. 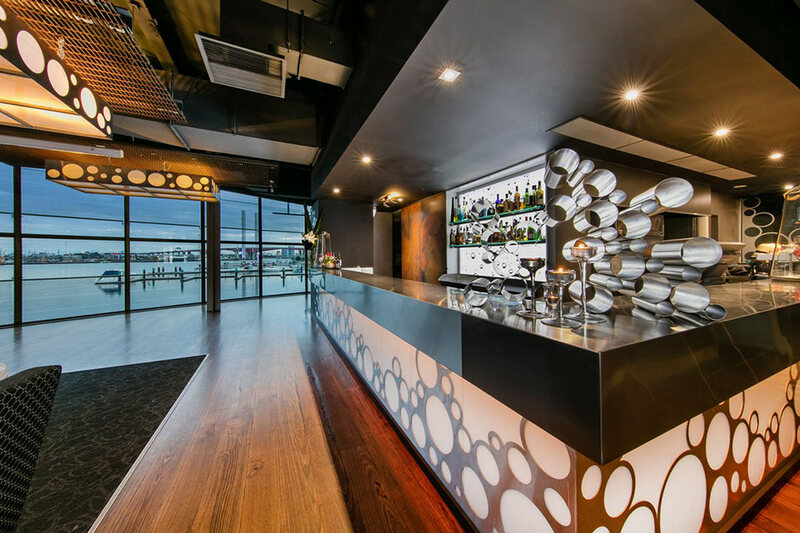 All Smiles Sorrento Ocean Beach is an exciting, contemporary venue set overlooking Sorrento’s Ocean Beach, situated on Victoria’s wonderful South East Coast. 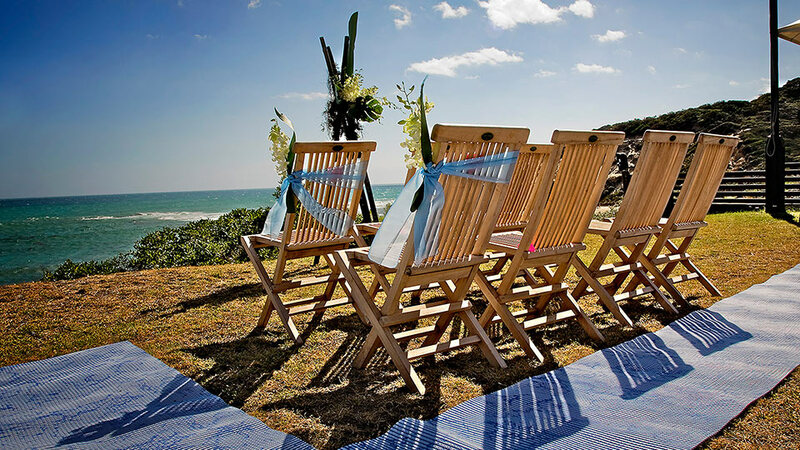 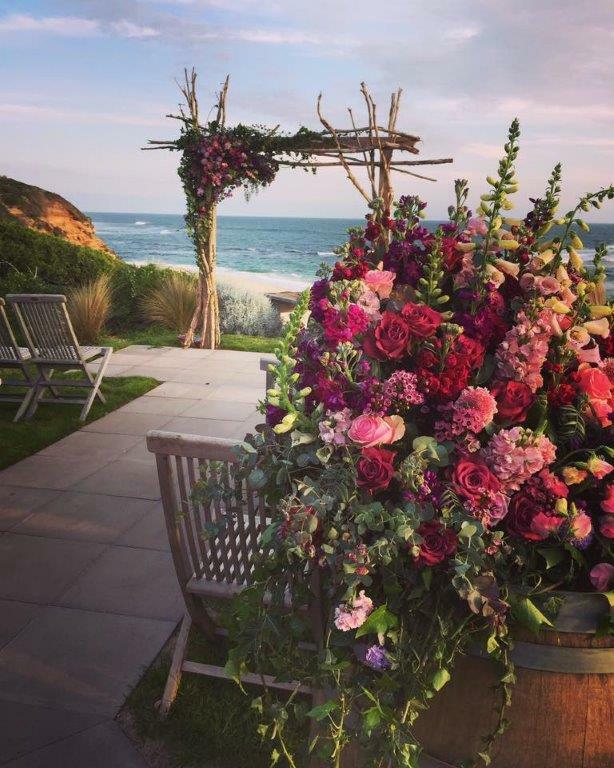 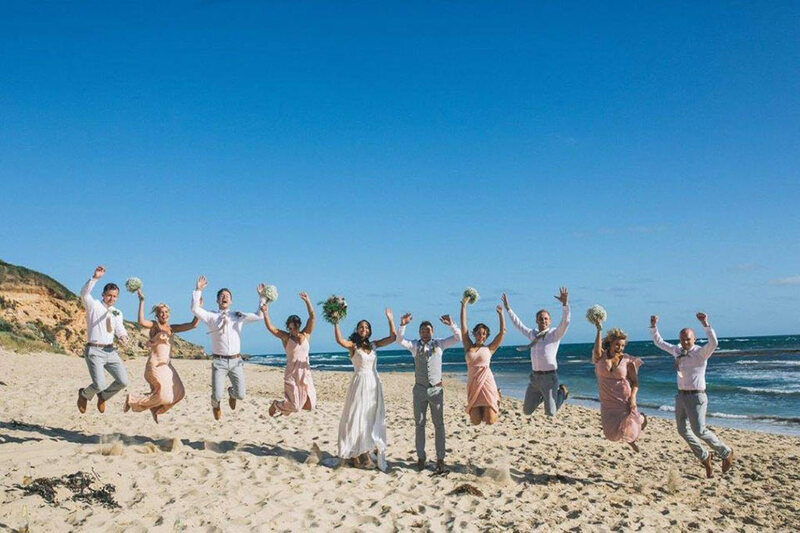 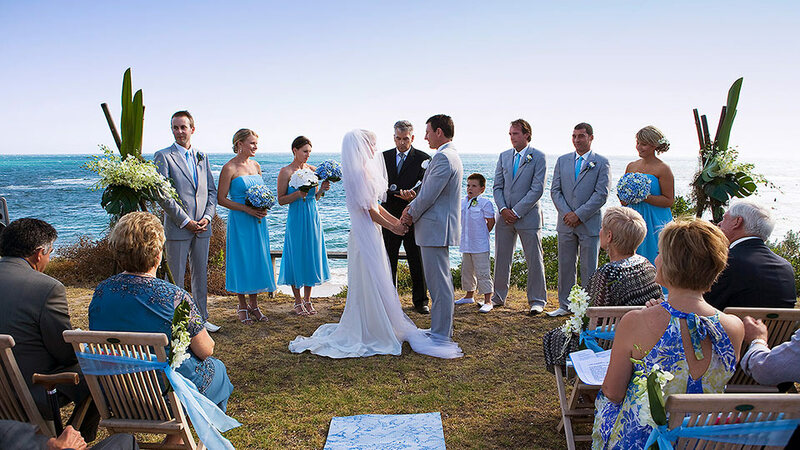 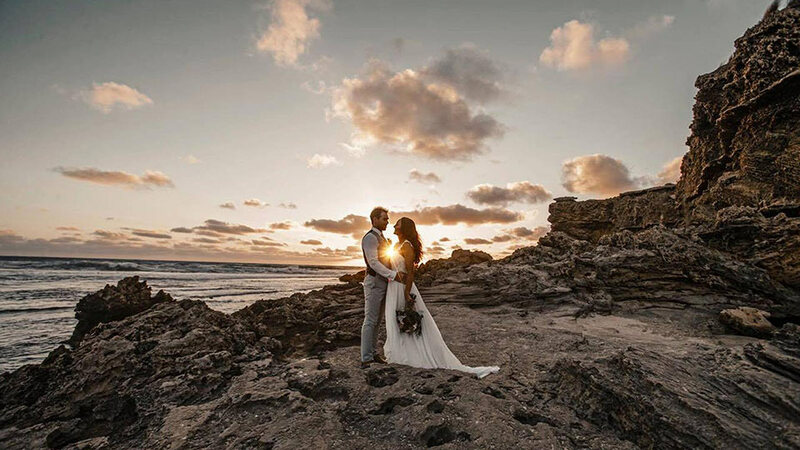 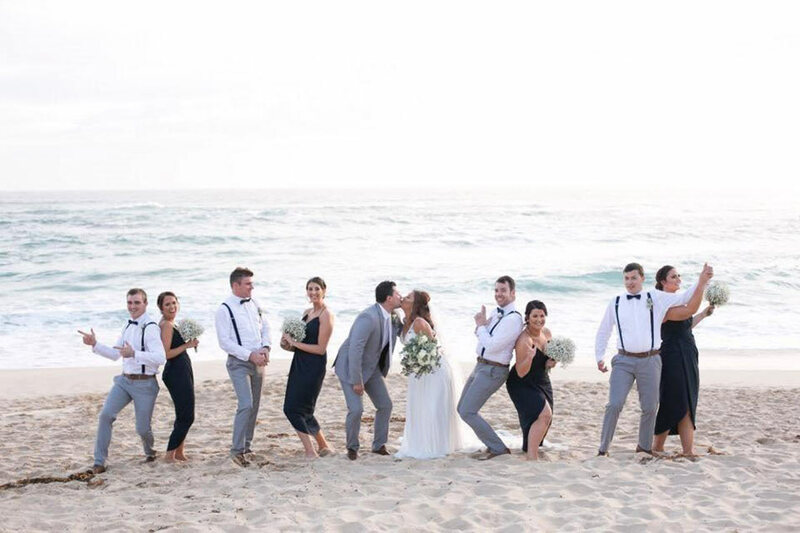 With 180 degree views of the ocean, and located on Sorrento’s main street, All Smiles Sorrento Ocean Beach is an unforgettable place to hold your wedding reception. 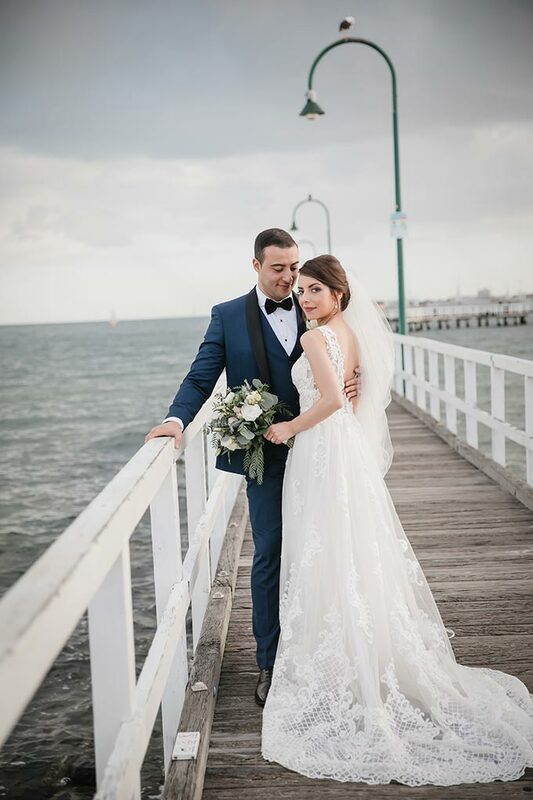 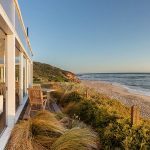 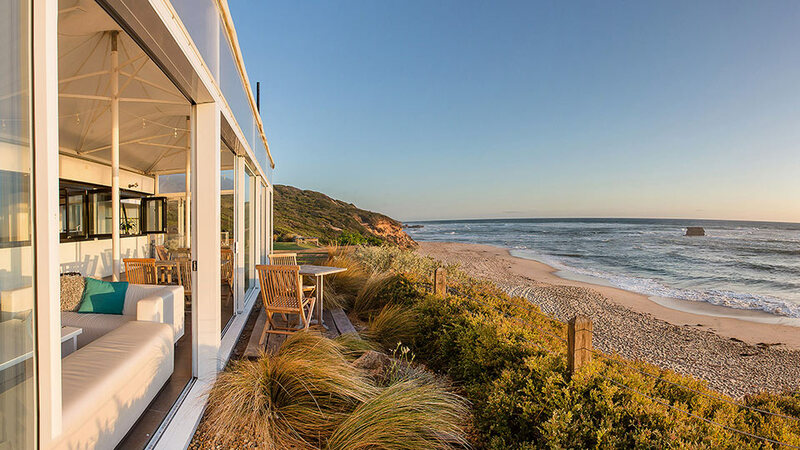 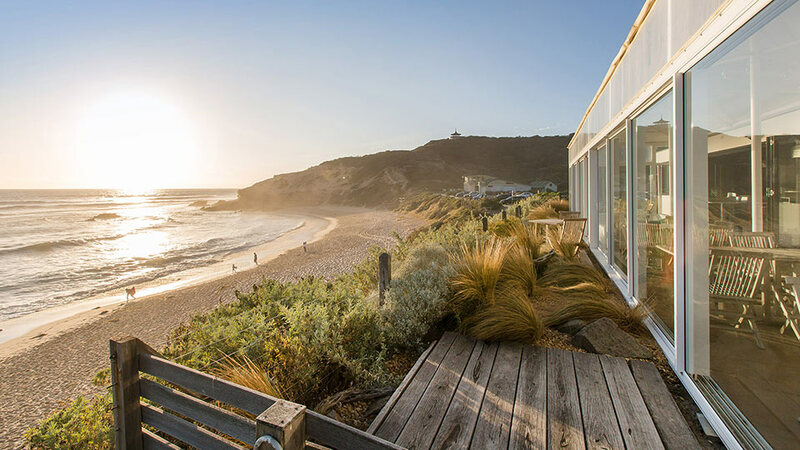 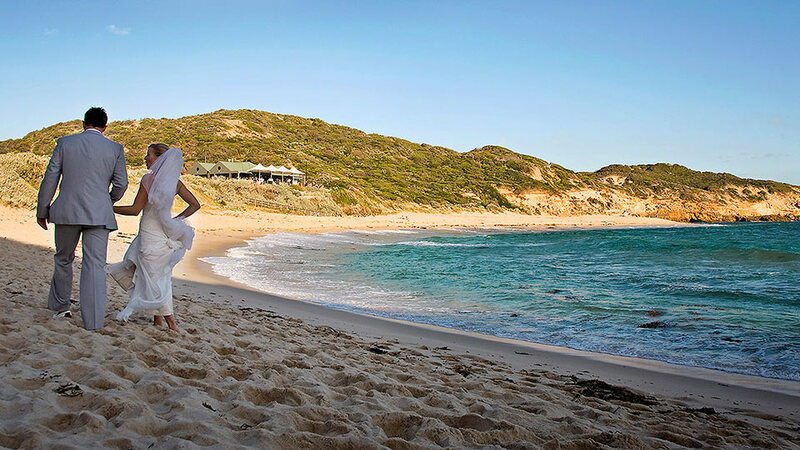 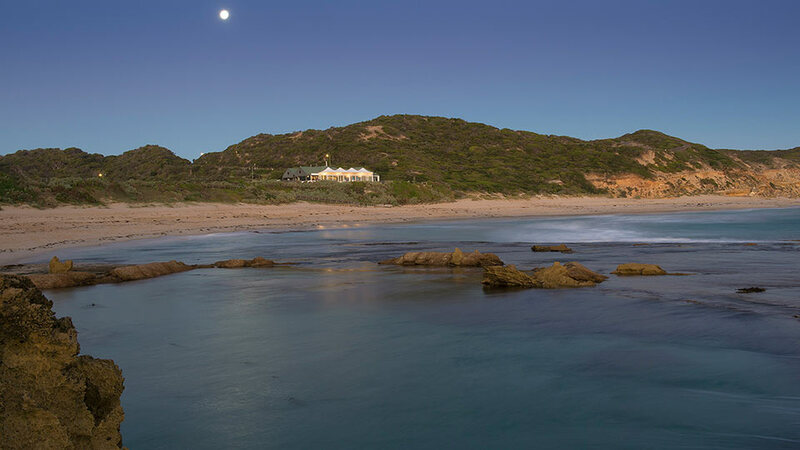 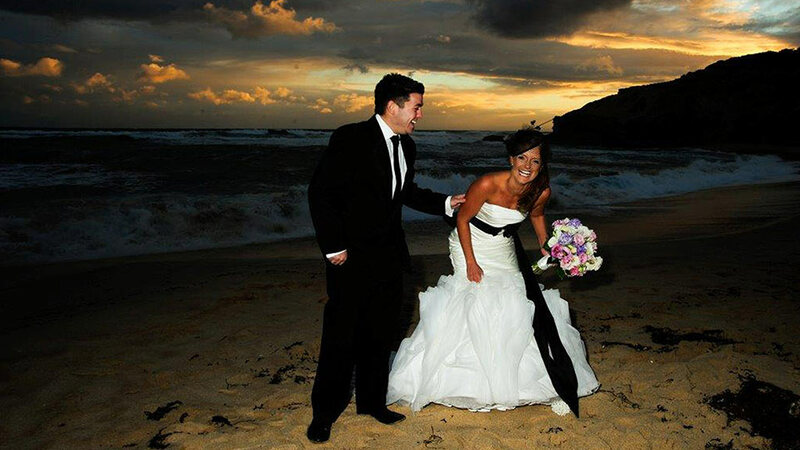 All Smiles Sorrento is located just an hour from Melbourne on the exclusive end of the Mornington Peninsula. 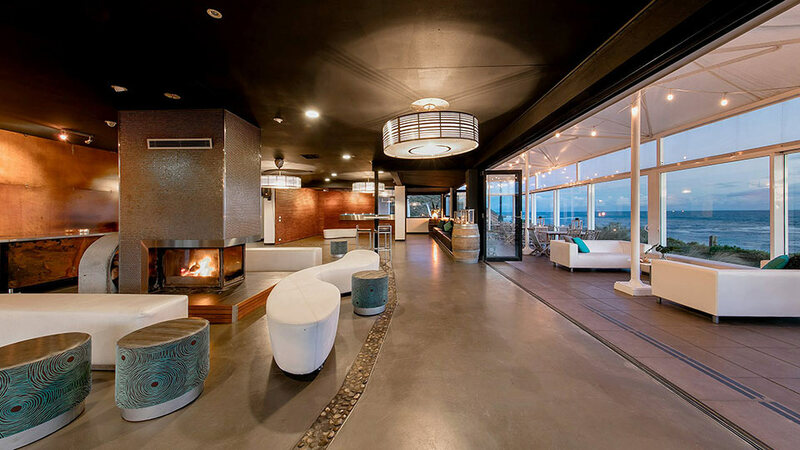 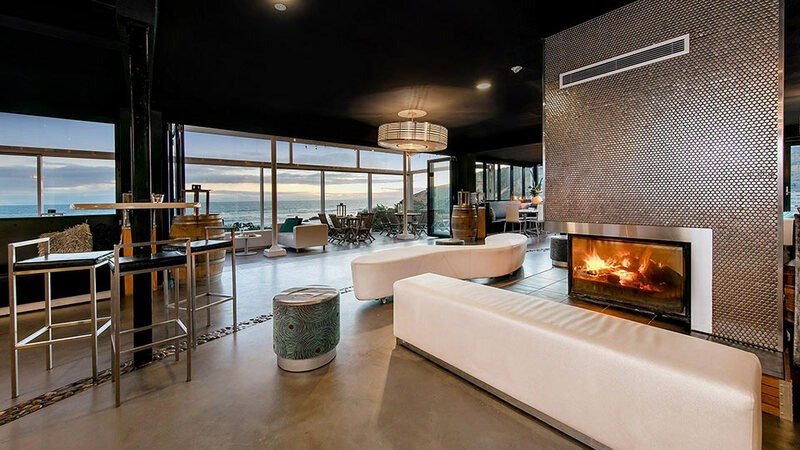 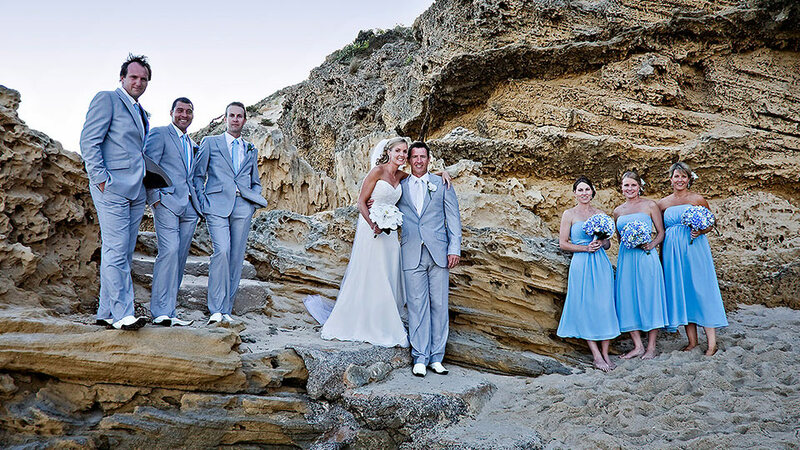 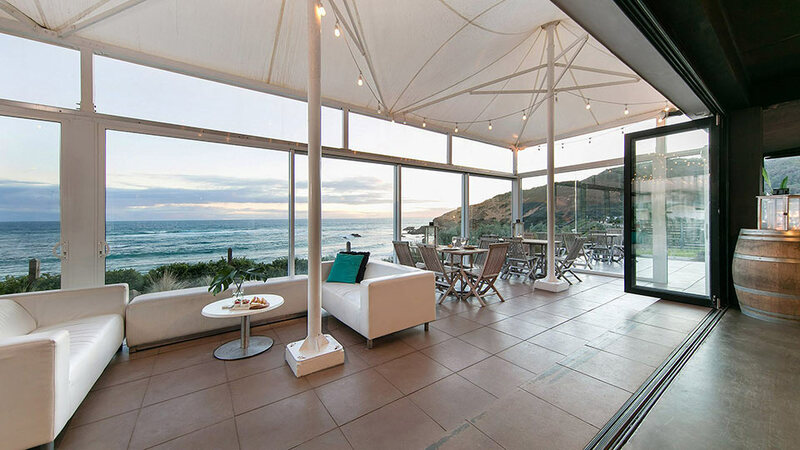 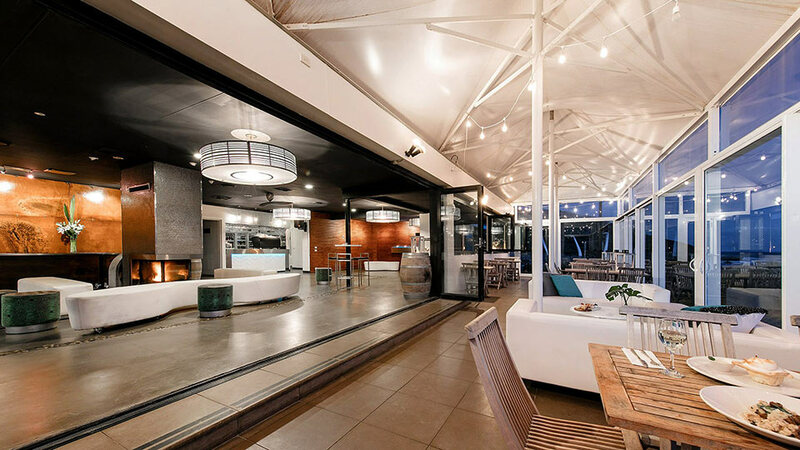 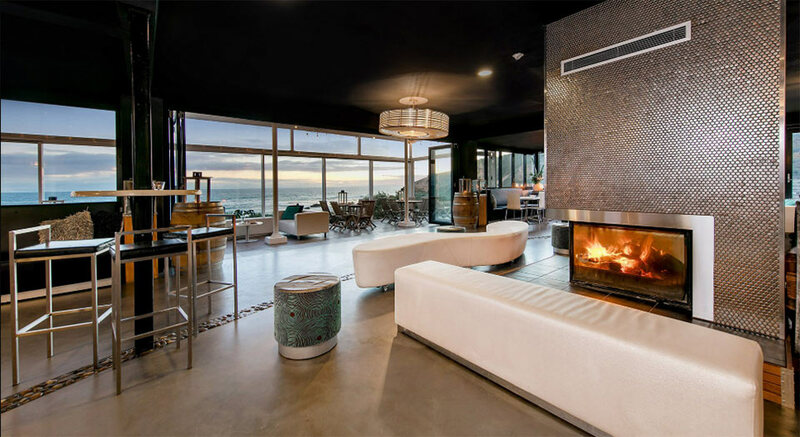 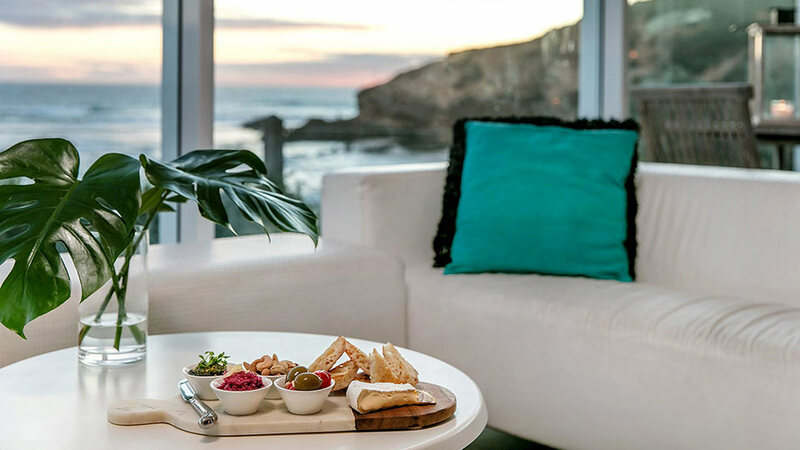 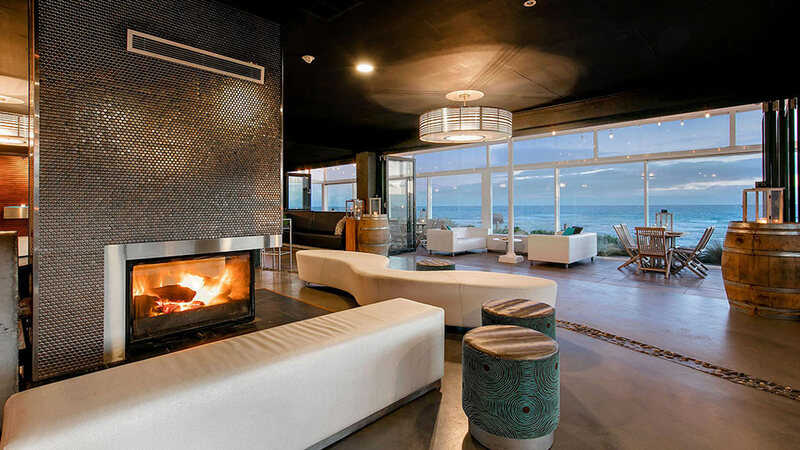 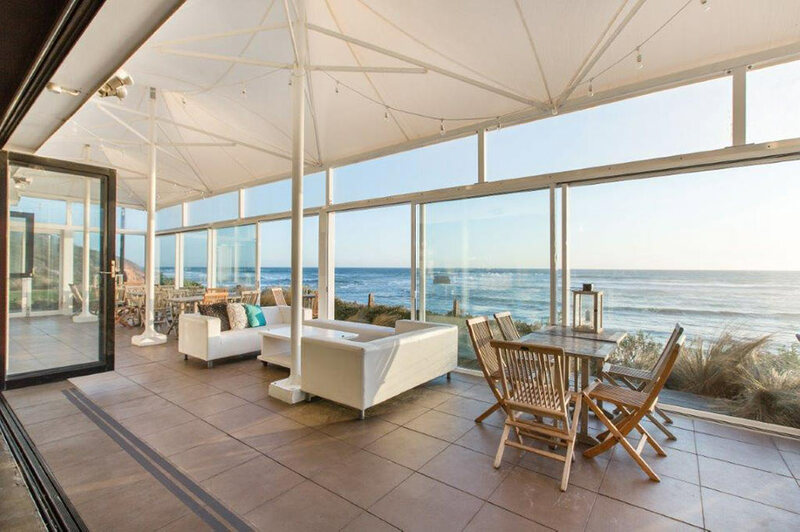 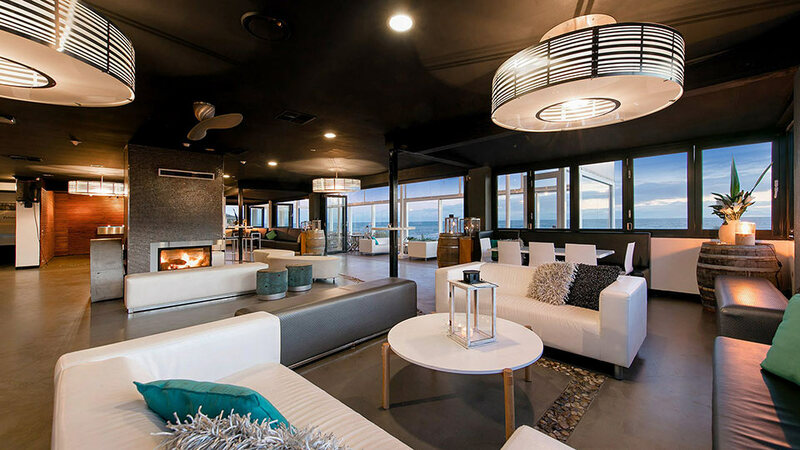 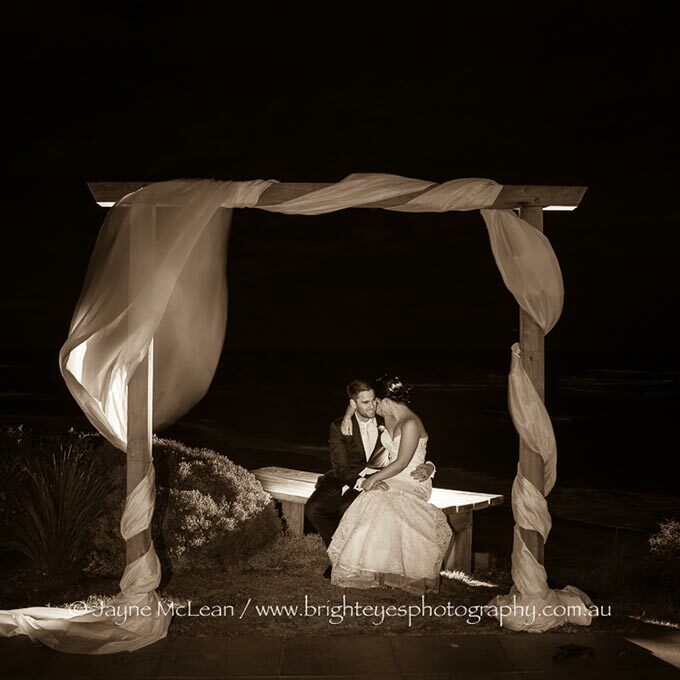 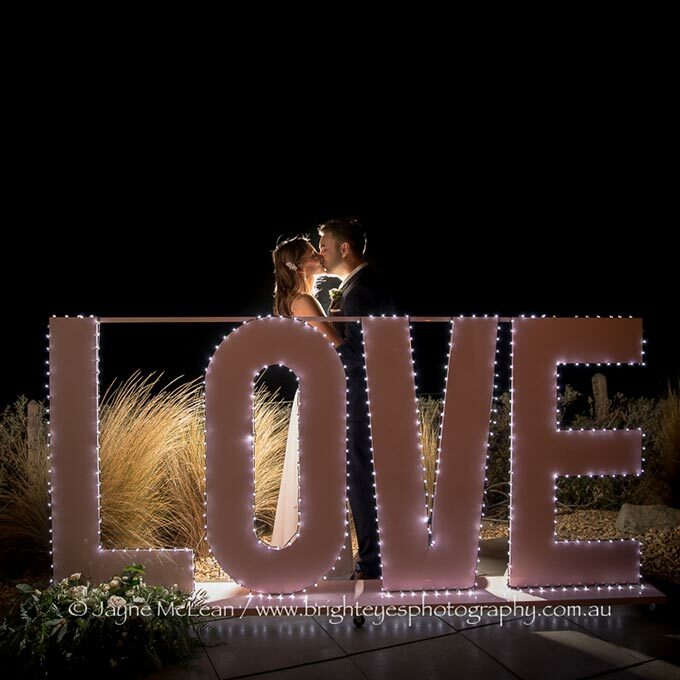 Our stunning venue is located directly on and overlooking Sorrento’ famous Ocean Beach. 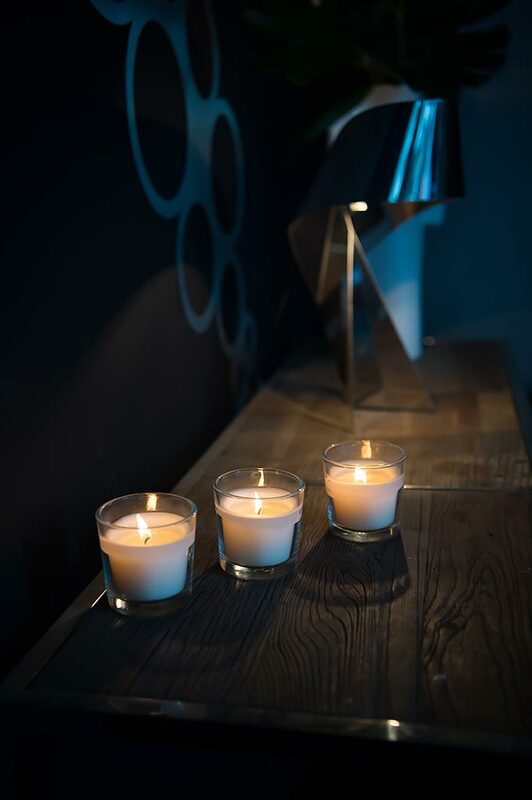 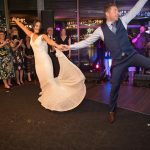 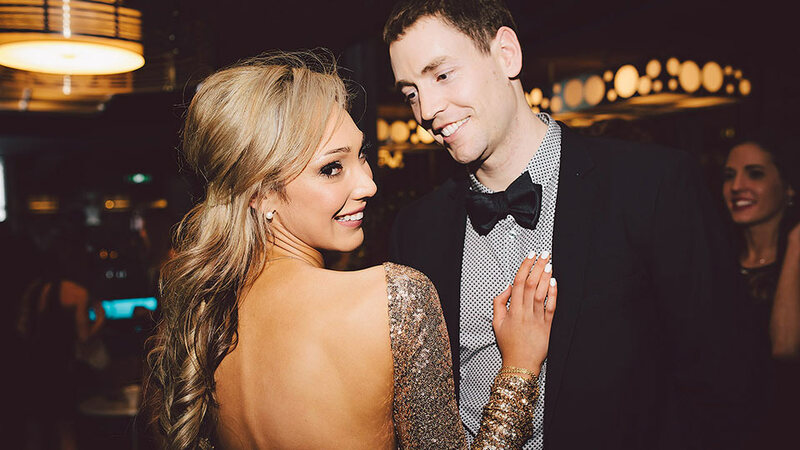 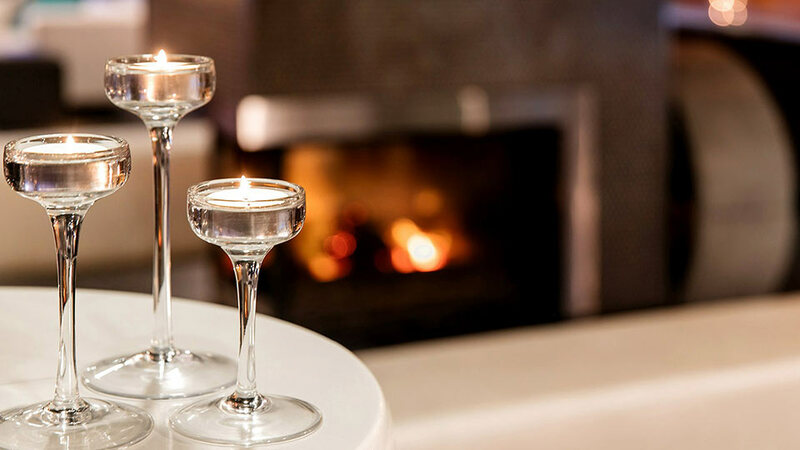 We specialise in amazing cocktail wedding receptions which are designed for those who wish to evoke a more relaxed and less formal approach to the concept of a traditional sit down Wedding. 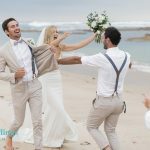 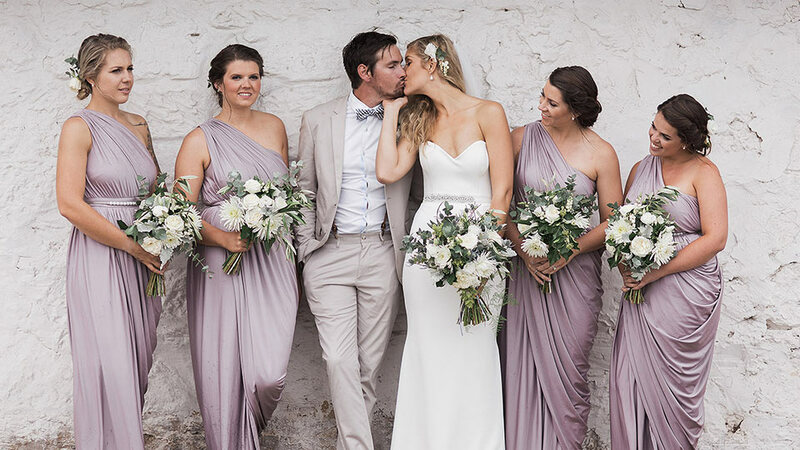 What is a Cocktail Wedding?